PRIZE MONEY on the PDC circuit will rise to £14 million in 2019 through a series of increases for the sport’s biggest tournaments. PDC prize money will again reach a record level as the sport’s expansion continues this year. 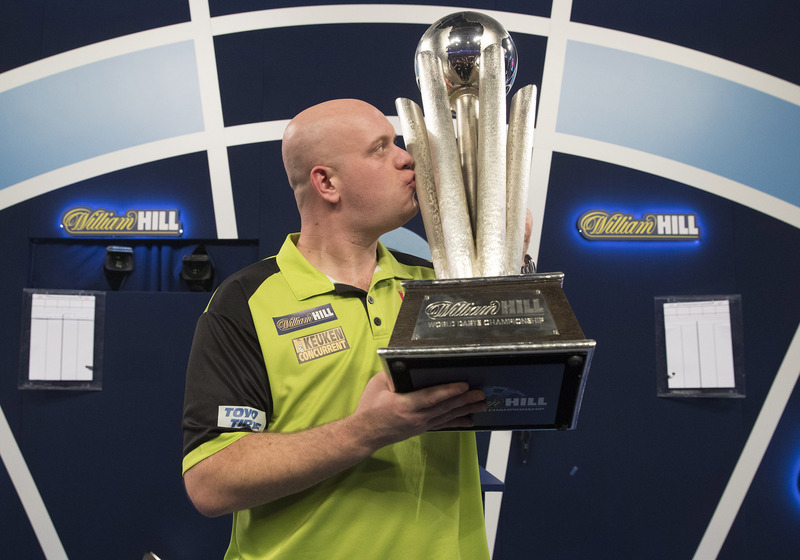 The growth of the World Darts Championship prize money to £2.5 million for the 2018/2019 event was followed by confirmation that prize money for the UK Open and World Matchplay will also increase in 2019. The PDC’s other Premier ranking events – the World Grand Prix, European Championship, Grand Slam of Darts and Players Championship Finals – will also increase in 2019. In addition, prize money for the Premier League, World Cup and World Series of Darts Finals will rise this year. Prize money on the PDC European Tour will increase to £140,000 per event this year for the 13 tournaments held across the continent, and a further eight Players Championship events have been added to the PDC ProTour, meaning that over £2 million will be added to PDC prize funds this year. The PDC will also continue to fund affiliated tours in the Nordic & Baltic, EADC and Asian regions, and work alongside other global partners and the Junior Darts Corporation. “This is another huge step forward for players on the PDC circuit,” said PDC Chairman Barry Hearn. “We had already expanded the World Championship to 96 players an record levels of prize money and announced that all 128 Tour Card Holders will compete in the UK Open, and it’s fantastic to increase prize money across our other Premier events and the European Tour. “A PDC Tour Card really now is a Golden Ticket, and unprecedented rewards are now available for successful players.